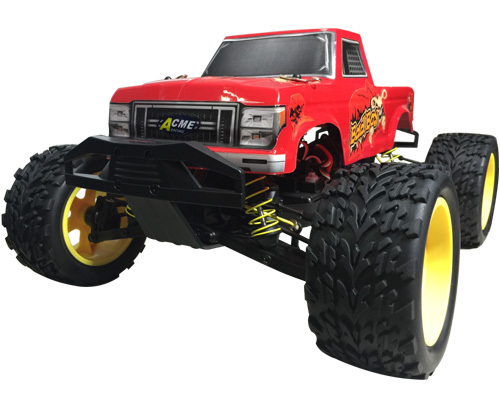 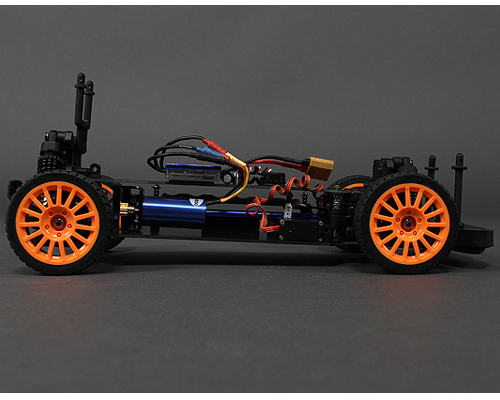 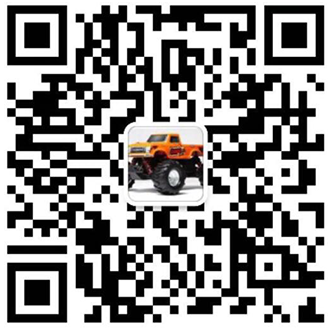 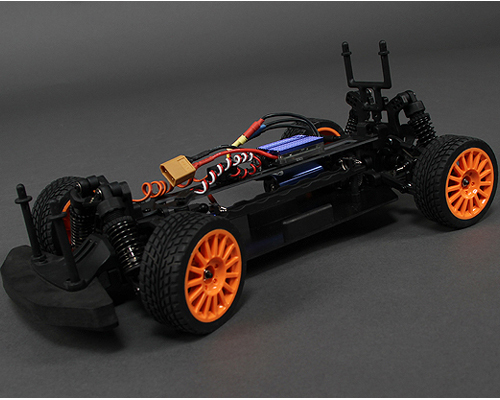 This is an upgraded super fast brushless version of the Shadow electric remote controlled rally car. 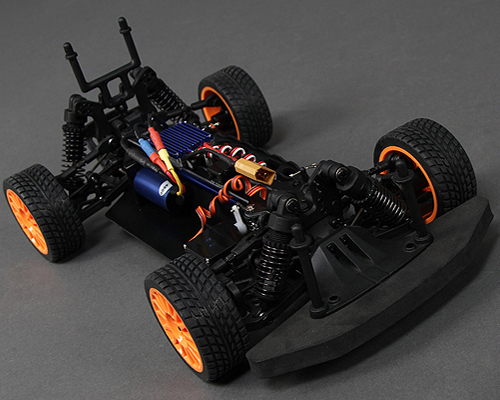 It has all the same great features as the standard version such as an extra light fiberglass chassis, specially designed high grip tires, oversized shocks and high grip tires, but this version is capable of crazy high speeds thanks to the 2040KV brushless motor with 25A brushless ESC. 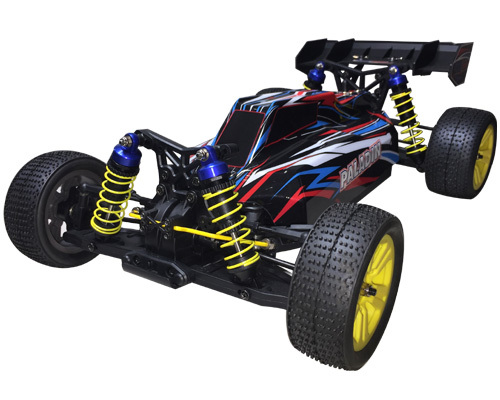 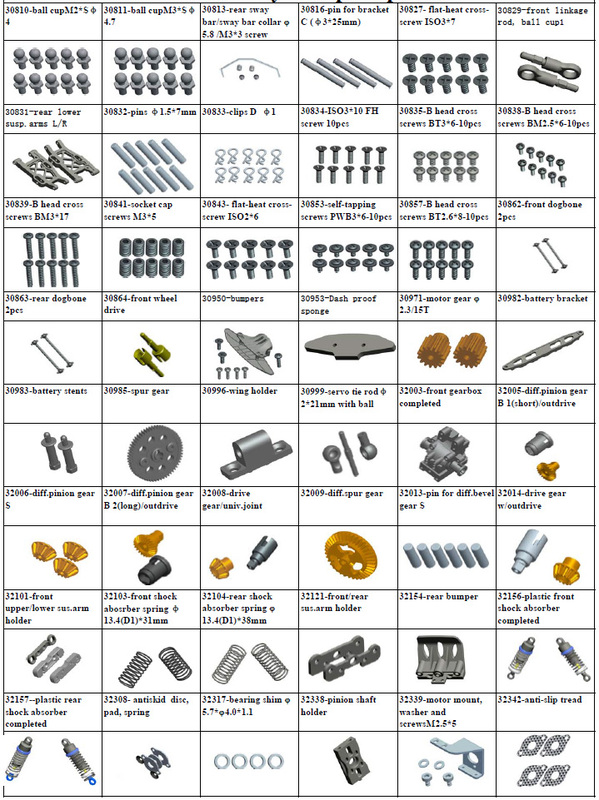 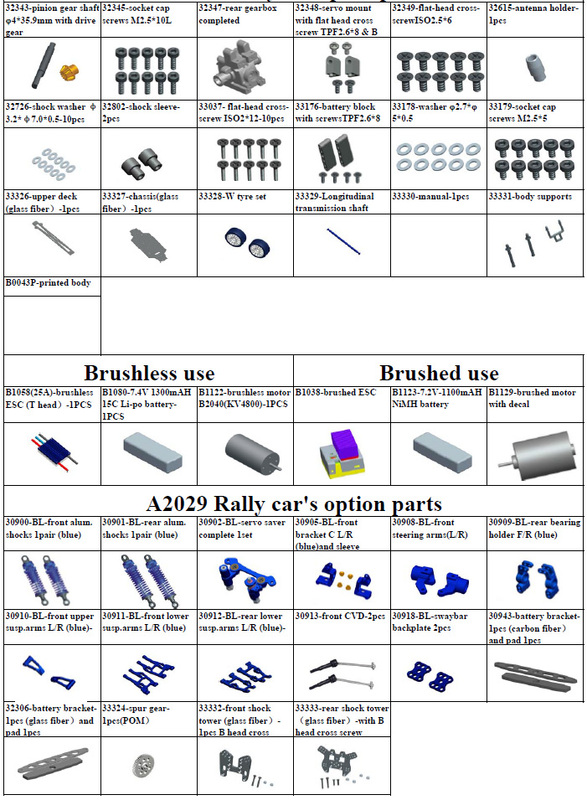 This is a great spec racing model that is capable of high speeds and performance. 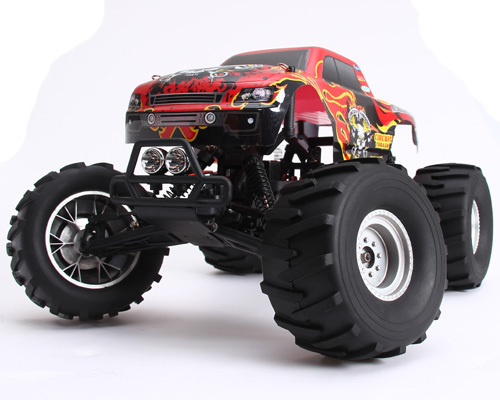 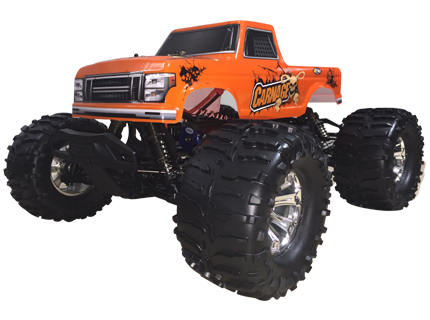 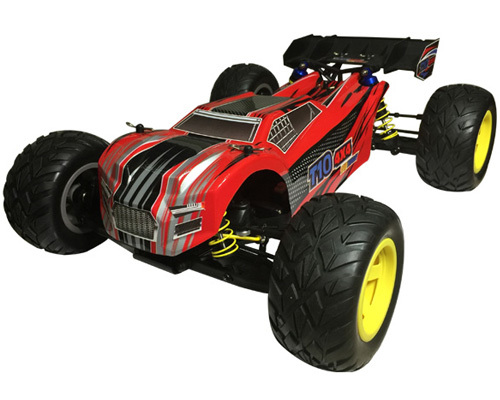 This RTR radio controlled rally RC car is of course 4WD for consistent grip on a wide variety of surfaces, easy to drive, and has all of the features you need to adjust for a perfect rally race. 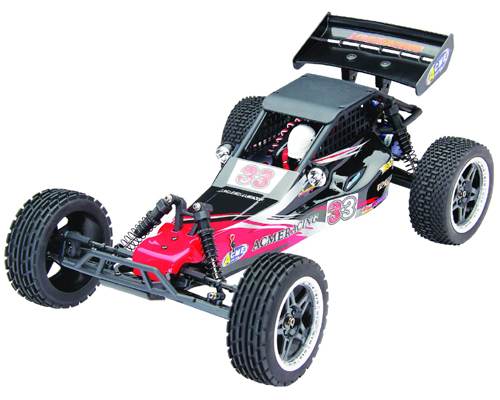 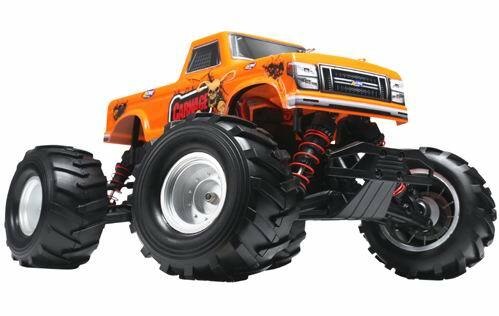 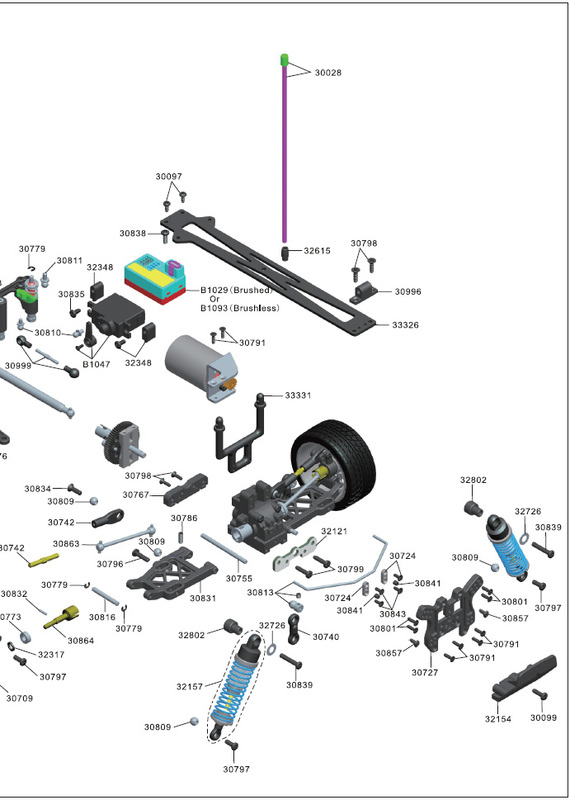 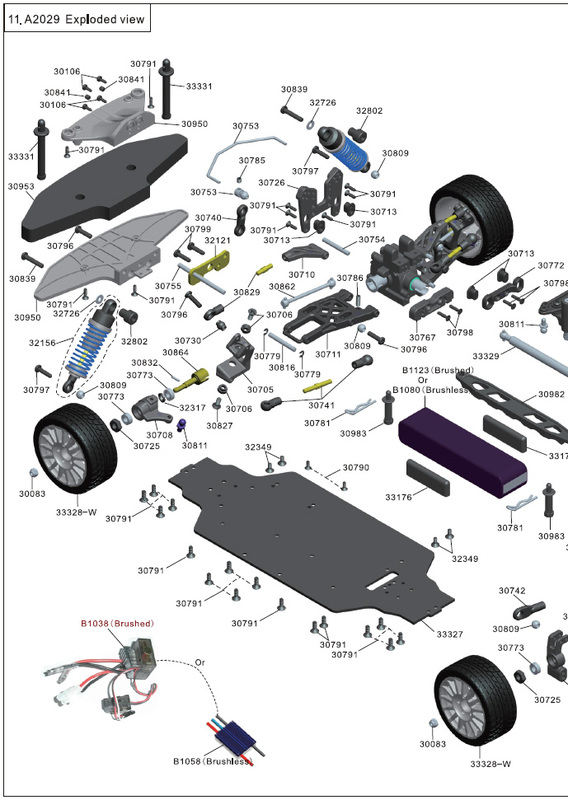 Some of the many features include fully adjustable front and rear sway bar system for better handling, a unique fiberglass chassis and upper deck to reduce weight and the model is fully ball raced meaning that ball bearings are used instead of metal bushings making it faster and smoother. 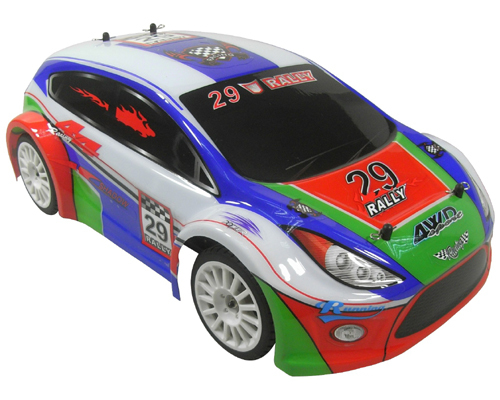 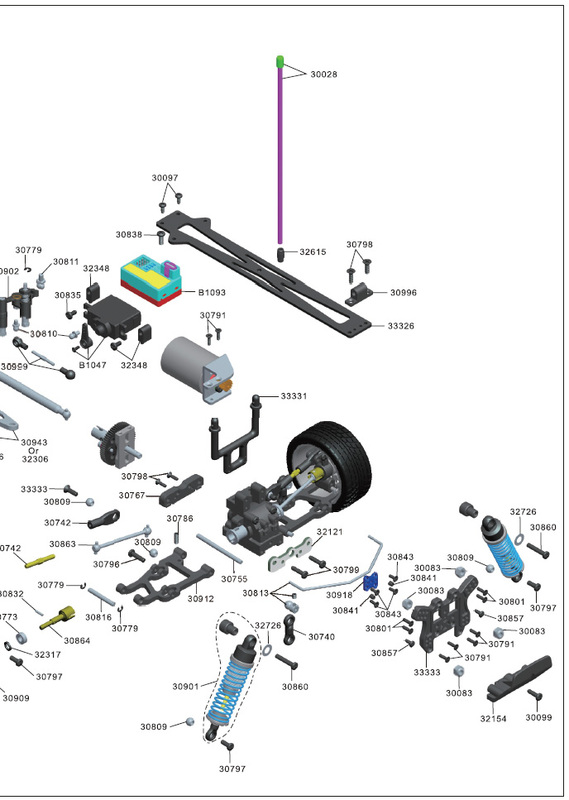 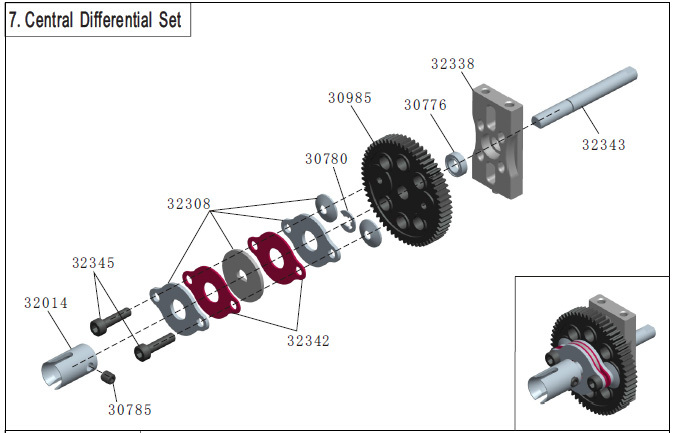 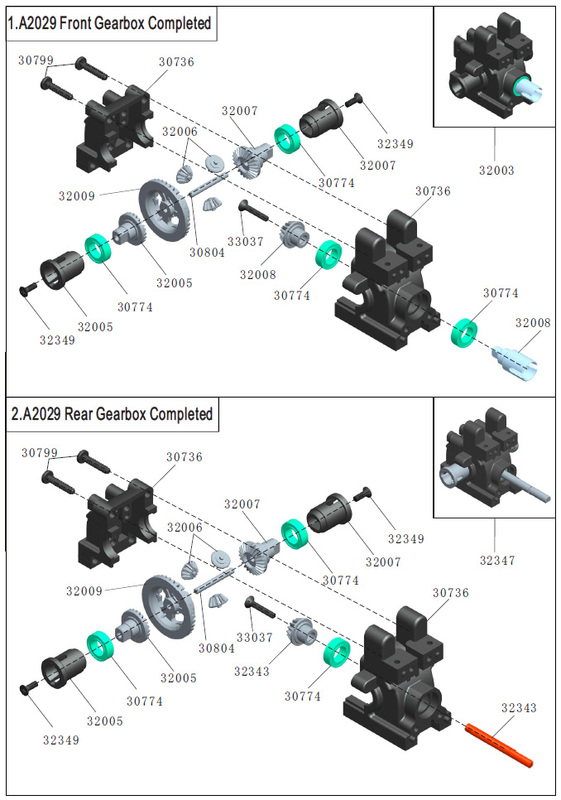 A high torque servo is used for the steering to help steer it in rally conditions and there is massive power from the brushless motor setup. 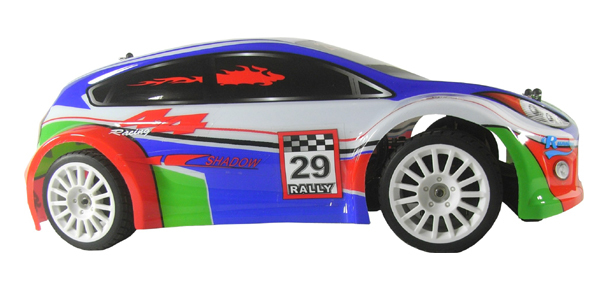 The Shadow RC car comes fully built with everything you need to get racing apart from four normal AA batteries for the radio handset. 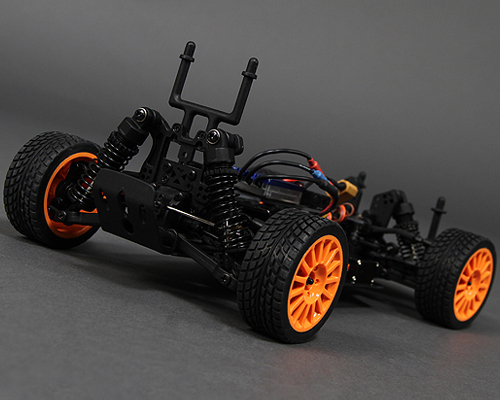 This is a high spec model that at full speed requires some real skill to control it! 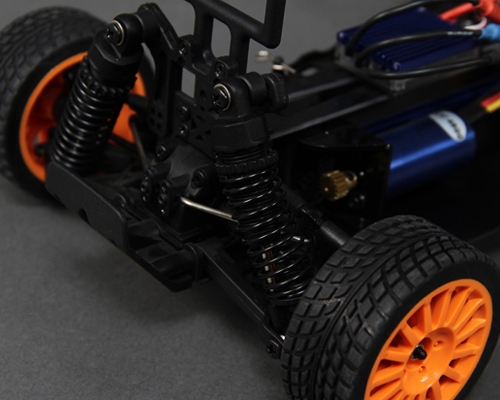 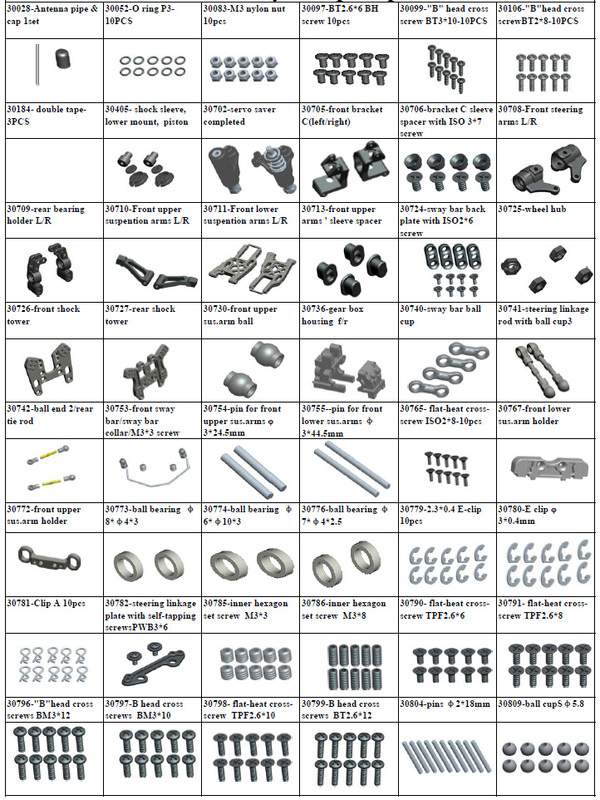 Powerful brushless motor & ESC.